Opp. 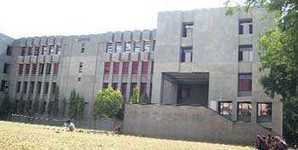 Sardar Patel Institute, Thaltej, Ahmedabad. 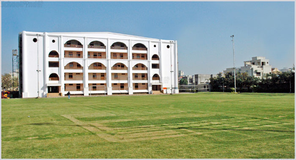 Udgam School for Children is one of the oldest school and best schools in Ahmedabad. The school was founded in 1965 by Mrs. Sarojben Carvalho in a small building with a handful of students. 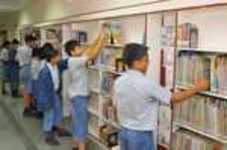 As the number of students and classes increased the school shifted to a new premise. Even back then the school was synonymous with quality education. 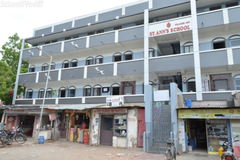 In 1991 the Kantilal Jaikishandas Charitable Trust took over the school as the schools size increased and it needed a larger space. 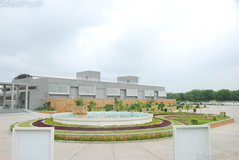 Consequently the Thaltej School was constructed over a large area of land with spacious rooms. 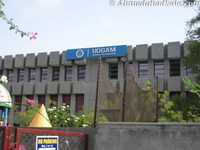 Udgam School is affiliated to the Central Board of Secondary Education (CBSE) and the medium of instruction is English. 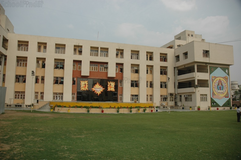 It is recognised as one of the best CBSE schools in Ahmedabad. Academics is our main core and adequate weightage is given to co-curricular activities and sports. We have won laurels in all fields. 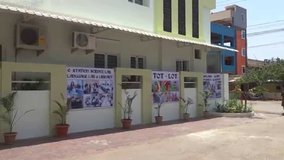 We have two Campuses the Pre-primary campus at Jodhpur which has classes from Nursery to Higher Kindergarten and the main school at Thaltej which has classes from I to XII. 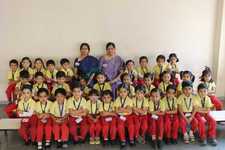 Among the best preschools in Ahmedabad we have made a name too. Tiny Tots of Pre primary require lot of love and care from the school as it is considered their second home, so in order to provide them a comfortable atmosphere for enjoyable learning the School started a new campus at Jodhpur. This campus is solely for the little ones and has been designed in a child friendly manner. Also with the bigger kids in another campus, the little ones tend to get less hurt while running or playing. We also have Play Group for the little ones before they begin Nursery. This helps in the smooth transition from Playgroup to Nursery and reduces adjustment problems. The Playgroup activities familiarise them with school environment besides helping to develop early social skills. Morning Shift 9:00 A.M. 11:00 A.M. Afternoon Shift 11:30 A.M. 1:30 P.M. Morning Shift 9:30 A.M. 12:30 P.M. Afternoon Shift 1:30 P.M. 4:30 P.M. Morning Shift 8:30 A.M. 12:30 P.M. Afternoon Shift 1:30 P.M. 5:30 P.M. Fill the inquiry form and then they will revert if there are admission updates. 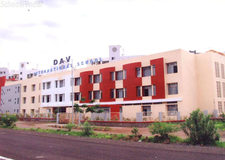 Best schools in Odhav, Best schools in Vejalpur, Best schools in Raikhad, Best schools in Saraspur, Best schools in Ambavadi, Best schools in Ellis Bridge, Best schools in Kalupur, Best schools in Manek Chowk, Best schools in Shilaj, Best schools in Relief Road, Best schools in Ashram Road, Best schools in Jamalpur, Best schools in Prahlad Nagar, Best schools in Gulbai Tekra, Best schools in Ognaj. 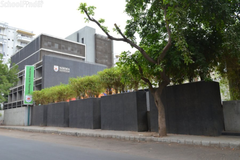 Best schools in Ahmedabad, Best schools in Thaltej, Best CBSE schools in Ahmedabad, Best CBSE schools in Thaltej, Best Coed schools in Ahmedabad, Best Coed schools in Thaltej, Best English medium schools in Ahmedabad, Best English medium schools in Thaltej.